Joseph George Szabo of North Wales Joseph George Szabo, 65, of North Wales, PA, passed away Tuesday, February 2nd, 2016 at his home, just two days shy of his 66th birthday. Joe was born February 4th, 1950 in Budapest, Hungary to Jozsef and Erzsebet (Solyom) Szabo. 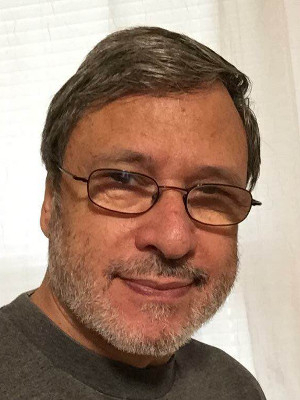 He graduated from the Academy of Journalism in 1974. On July 19, 1975 he married the former Flora Toth of Budapest, Hungary. In 1980, the couple took the brave leap in fleeing the communist country in search of freedom. 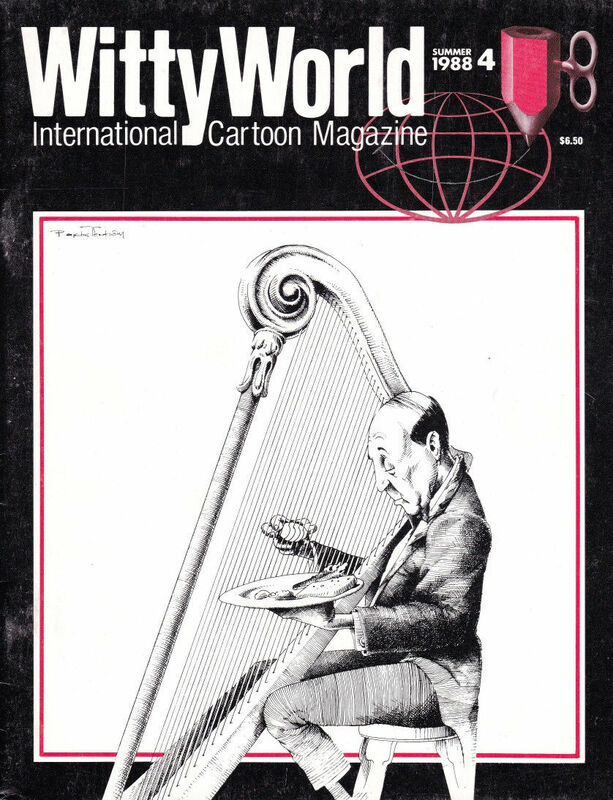 Joe worked as a writer and editor for various companies, including WittyWorld, an international cartoon magazine he founded. He was a passionate risk taker, boundless world traveler, and world-class debater.